Summer’s coming! And for a stay at home, work-at-home mom, the prospect of keeping the munchkin busy all day every day for several months while simultaneously working from my computer is a daunting one indeed. But while I work on the prospect of signing up for a little bit of summer day camps and a few hours of daycare each day, I have to remember to make some really good memories. And sometimes, the quickest way to make a good memory…is to make a good MESS. 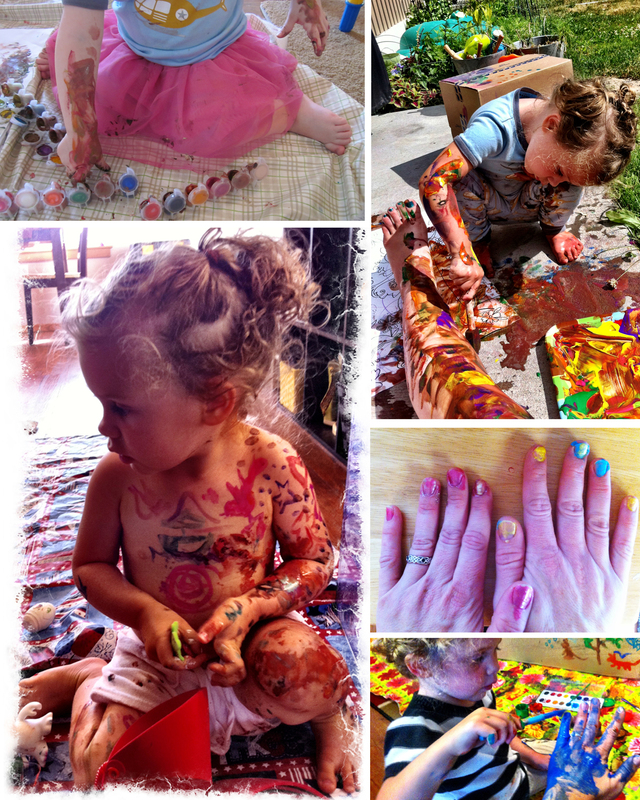 A long long time ago on the blog, I wrote about making beautiful messes. When I was a kid, I loved to make a mess, and I wasn’t afraid of things like dirt, muddy clothes, or bug guts. But somehow, in the process of growing up, instead of being carefree and fun, a roll in the grass now makes me fret about grass stains, spiders, and where the dogs may have peed. But how is our daughter supposed to know what it’s like to squish mud between her toes and all that stuff…if I never let her do it? And honestly, can’t all that stuff be washed away, for the most part? I mean, what’s the worst that can happen, really? When I was in the army, we would get disgustingly gross, sweaty and muddy and horrible-smelling and sore, and I think the fact that you are so disgustingly messy beforehand made you feel SOOOO GOOD when you got all cleaned up. As a mom, when I find myself being resistant to something the kid wants to do, I try to ask myself if I’m saying no for a good reason, or just because it makes me uncomfortable. If it’s just that it makes me uncomfortable, it might be something I actually SHOULD do. If you’re someone who gets the oogies about messes, there are easy stress-free ways to get messy, and the key is to GET PREPARED! Use washable paints, wear sloppy clothes or an apron. Put down a table cloth and have towels on hand for when you’re done. Have the washer on standby and have a set of clean clothes waiting by a readied bathtub. And don’t forget to JOIN IN! Don’t just be a spectator. It’ll be good for you to get out of your comfort zone–believe me! Most important of all, though: don’t take anything too seriously! Get out there and challenge yourself to make all kinds of messes with your kids, with your family, with your friends. You can do it! And when you DO, don’t forget to take some pictures, and share them with me on Facebook. I’d love to see ’em! 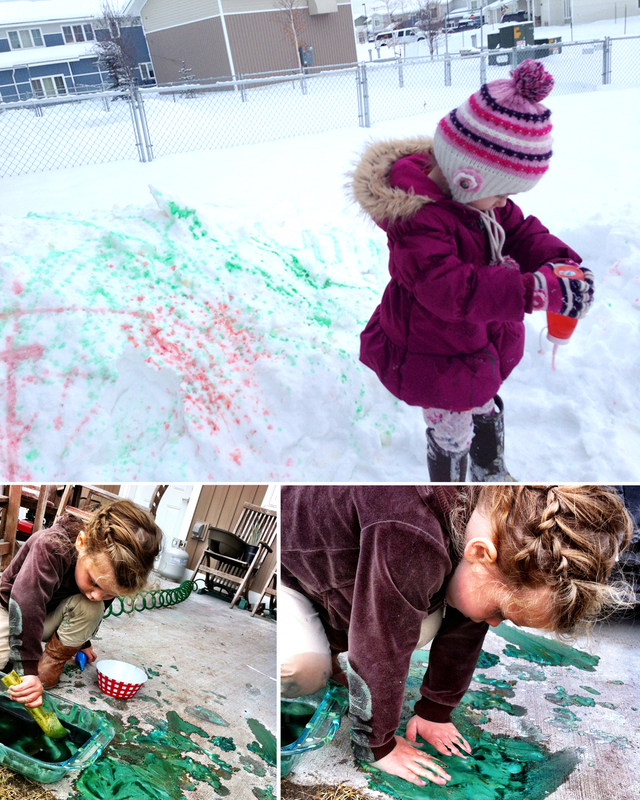 Such a brilliant, albeit messy, way to have fun! What a great blog article. It’s even more important today to give children these kinds of experiences, since so few ever get to go out in the neighborhood to have adventures with the other kids, like I got to do. Had I had to stay at home all day, my mother would have probably said no to everything!! When my own daughter was growing up, she wanted & needed to have adventures of her own & I discovered that I was one of those anxious moms who didn’t want to let her climb on rocks or fly high on the swings. So I developed a way of coping that included her never saying, “Mommy watch this!! !” because if I ever saw her doing those things, I’d freak out & make her stop!! I’d wanted her so badly that was terrified of losing her. She did end up breaking a couple of bones over those years, but nothing major. And she grew up getting to do the things that I agreed would be good for her to do, just for the experience. I know that it would probably have been more fun for her had I been able to watch & join in & applauded every effort that she made. But this was the next best option, in my opinion. I think that you are one of the bestest mommies I know of. I love following you & reading your stories. 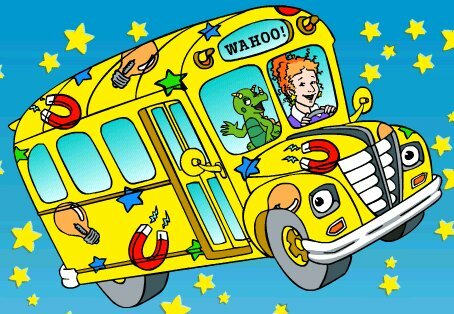 I can’t wait until I get my very own book!!! Oh, that’s SO wonderful to hear! I know–since ours is our one & only it is hard sometimes not to worry. I’m glad for you that you did it, and I can’t wait to share the book! Thank you! Allowing our children to create can get messy, yet, there are so many materials that clean up with a little soap and water. The idea is to let kids explore. My husband and I created a Fairy House for a show at Ann Marie Gardens. They had a Fairy Festival last weekend, they had buckets of materials (all natural like sticks and shells) that the kids could take and then create a fairy house. It was wonderful to watch. We walked back around the path later in the day and were amazed at how wonderful they were. Yes, a few parents got into the fun. As we did further down the path as we got down on the path to create with sidewalk chalk. We, adults, need to be more open to creating art, and not the type that is for others to see but that allows us to explore. Come on everyone let’s get messy!